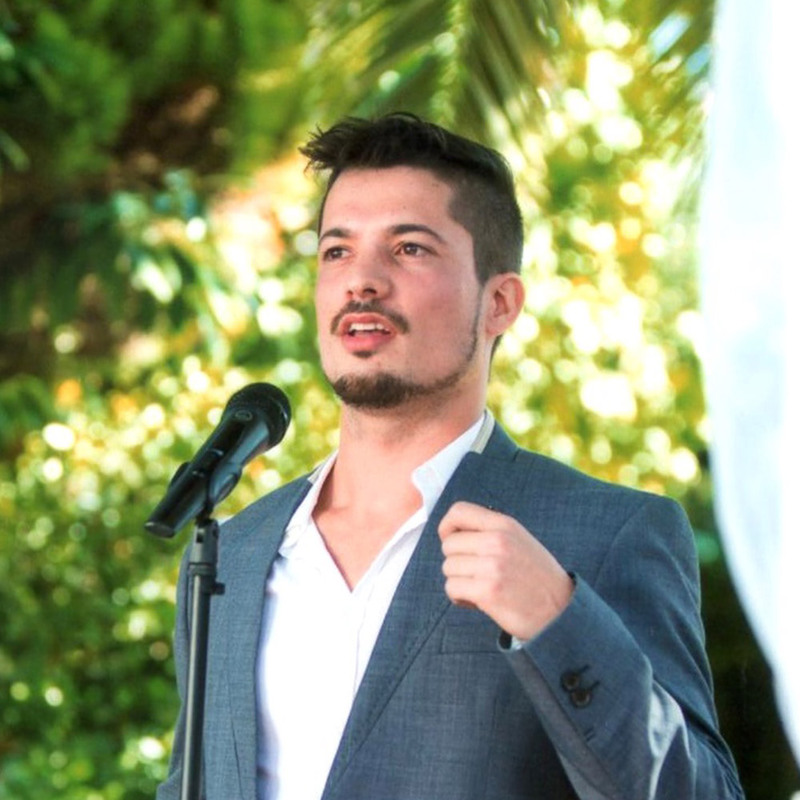 João first heard the Gospel at the age of eleven. Celeste was brought up in a Christian home. In 1974, the couple studied with EMF. 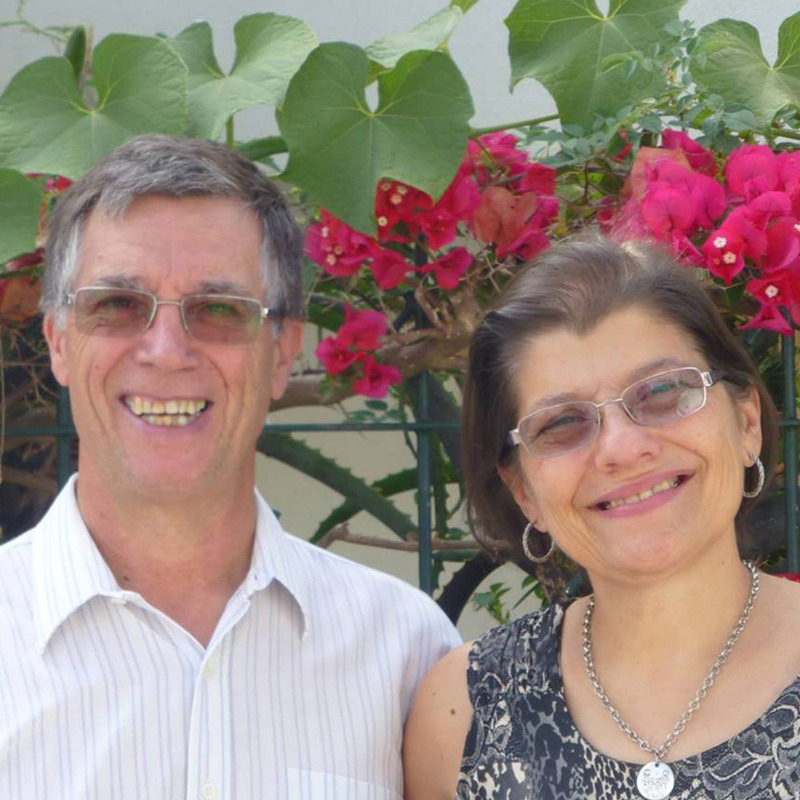 They returned to Portugal as EMF missionaries in 1976. 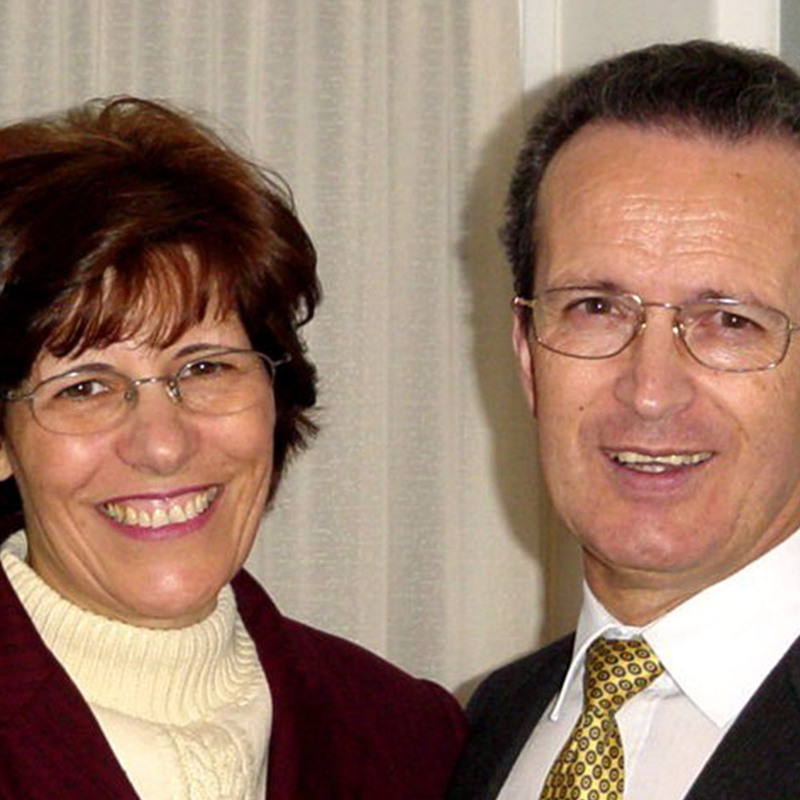 Now retired, João and Celeste have been involved in pastoral ministry for forty years. In 2001 they went to Tomar, north east of Lisbon, to pastor an established church that was the first Protestant church in a strongly Roman Catholic town.